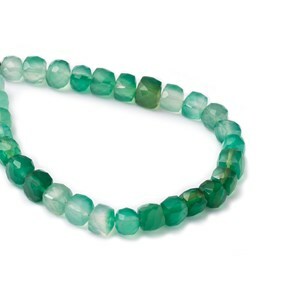 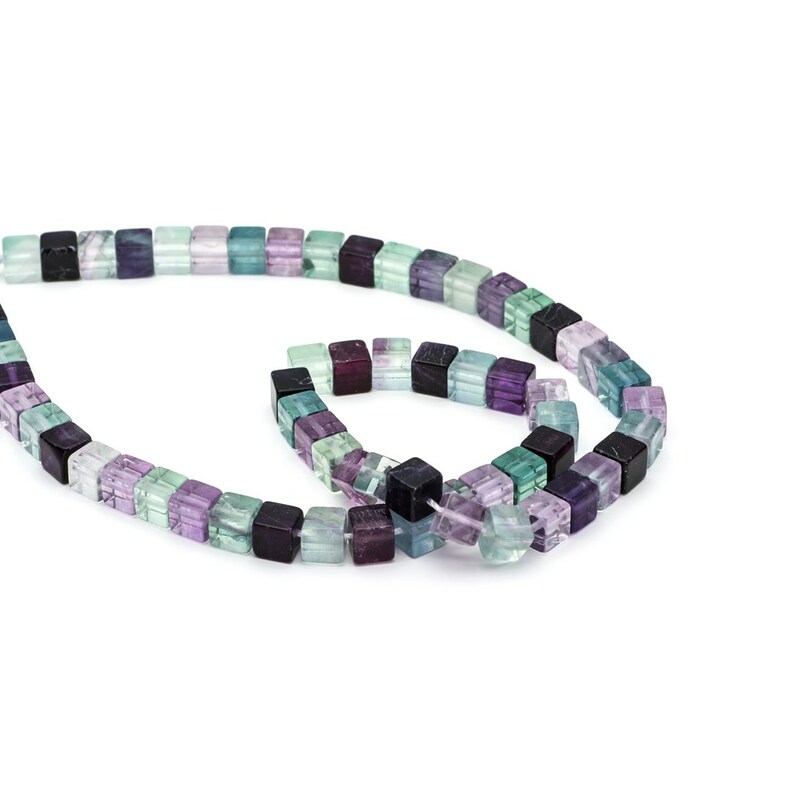 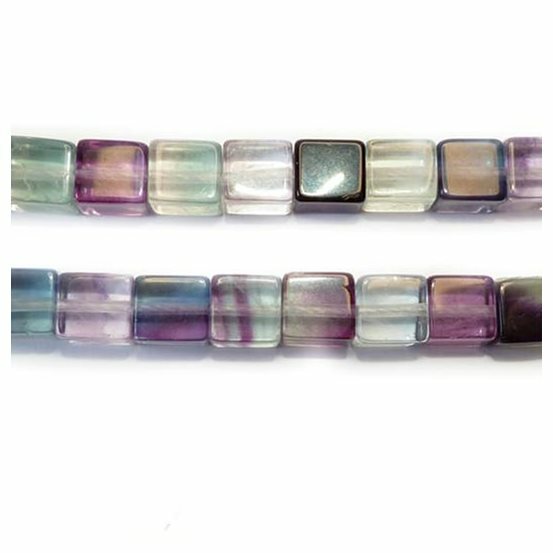 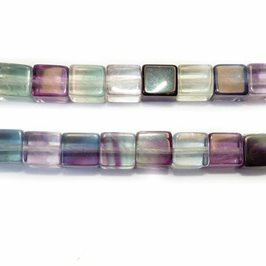 These beautiful A grade rainbow fluorite 6mm cube beads come in a wide range of colours from purples and greens, some with a pretty mix of the two and gorgeous striping. 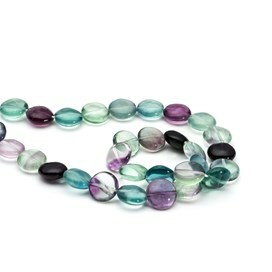 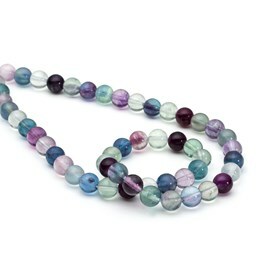 The shape is carved very neatly so these beads are of a lovely high quality, they truly are a pretty bead! 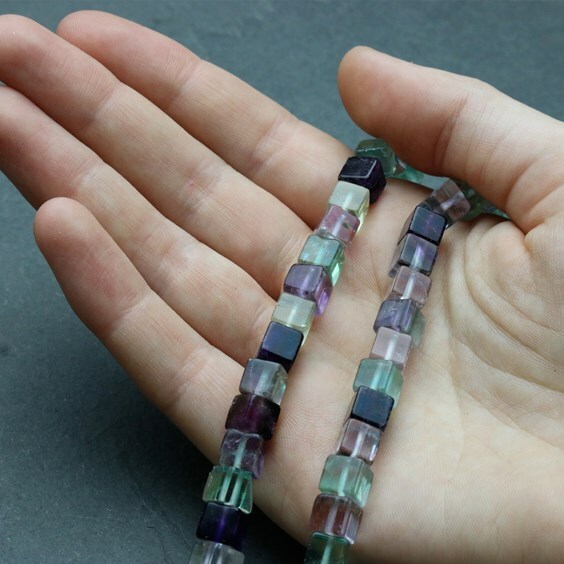 They can be used singly to make a pendant or earring or in quantity to create bracelets or necklaces. 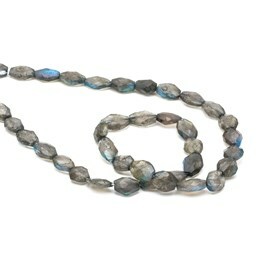 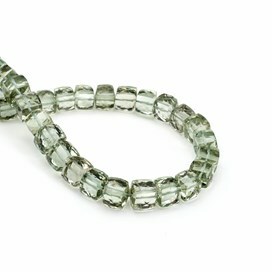 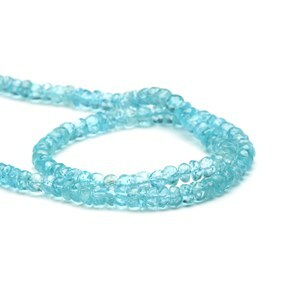 A 42cm strand contains approximately 62 beads.